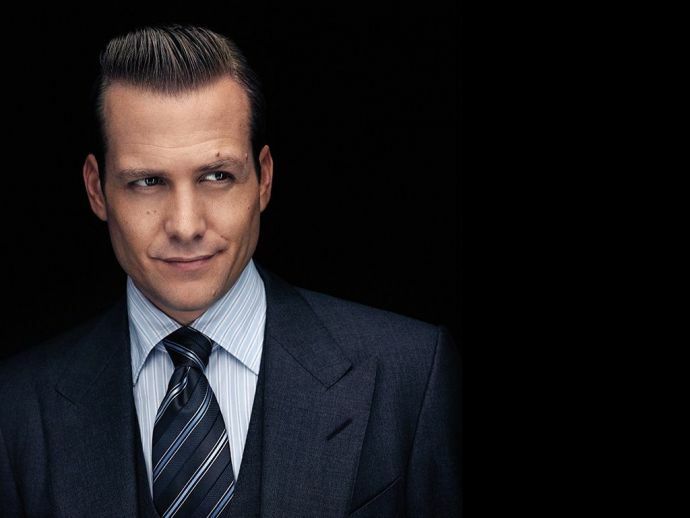 Harvey Specter Wants To Do A Bollywood Film, And We Couldn't Be More Excited! Gabriel Macht, known as Harvey Specter on TV drama Suits, says he would love to do a Bollywood movie. Gabriel Macht aka Harvey Specter is the man of dreams for many women out here in India! And now the brash, blatant, brazen but blazing attorney from Suits says he would love to star in a Bollywood movie. To promote Suits' season six, which started airing in India on Comedy Central from January 28, Macht interacted with his Indian fans ahead of the release in a Facebook Live chat. And to everyone's amusement, the guy seems to be in love with India! In the short interview, Macht said his favourite Indian food is Saag Paneer. “You guys have to invite me to India. I’d love to come out there. A friend of mine made a Bollywood film out there. I don’t know what film it’s called. How about someone invites me to be in a Bollywood film; I would love to do that. I’ve been eating Indian food since I was six' I like eating Saag Paneer,” the actor said. The Harvey - Donna supporters are in for a pleasant surprise as season six will show finally show him with his secretary, “Harvey is still in the show and so is Donna. She hasn’t left the office but we are going to see her doing some different things in the second part of season 6. Don’t want to give away much of it; but, she may think of herself more than just a secretary." It is an established fact that Donna means the world to Harvey and he listens only to her but the actor has his qualms about this get-together! Two other takeaways from this interview were one that he hates to shave and second that unlike Harvey, Macht is a family man. “I am not working right now; if I don’t have to shave, I don’t have to shave! I have to shave every day when I am working on Suits so it’s nice when I don’t have to shave." So Bollywood have you seen this already?